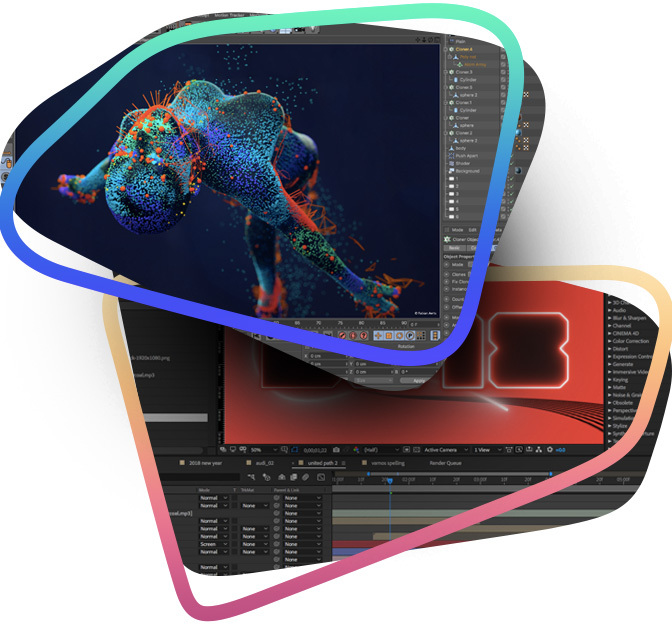 Join us for a 3-day training event designed for motion graphics and VFX professionals who wish to maximize their efficiency and creativity on their tools. Presenters include FMC’s world-renowned team of certified instructors, gurus and published authors. The training program is packed with great sessions happening simultaneously! Want to see something that you missed, or simply revisit sessions that you have attended? KeyFrames Conference attendees can gain access to stream conference session recordings for 60 days post event. See the registration page for details. We kick off the first night of the conference with a visit to Universal Studios. Ride Universal’s world class attractions, and then meet fellow attendees and speakers at a bar for a drink and networking. You are welcome to walk around the Universal CityWalk—enter any area free of charge when you show your conference badge. 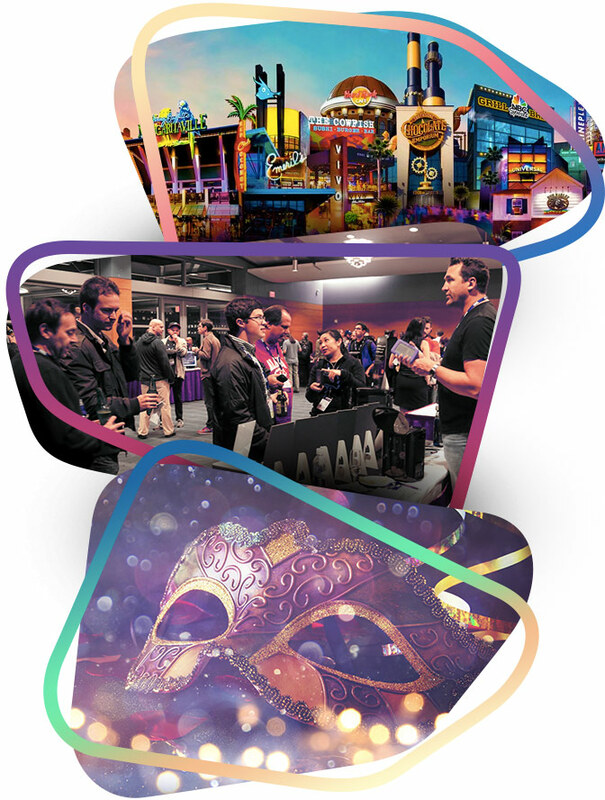 On your second night at the KeyFrames Conference, you are invited to an evening event featuring vendors of hardware, software and services related to motion graphics and VFX. Join us to discover new industry solutions and expand your professional network. 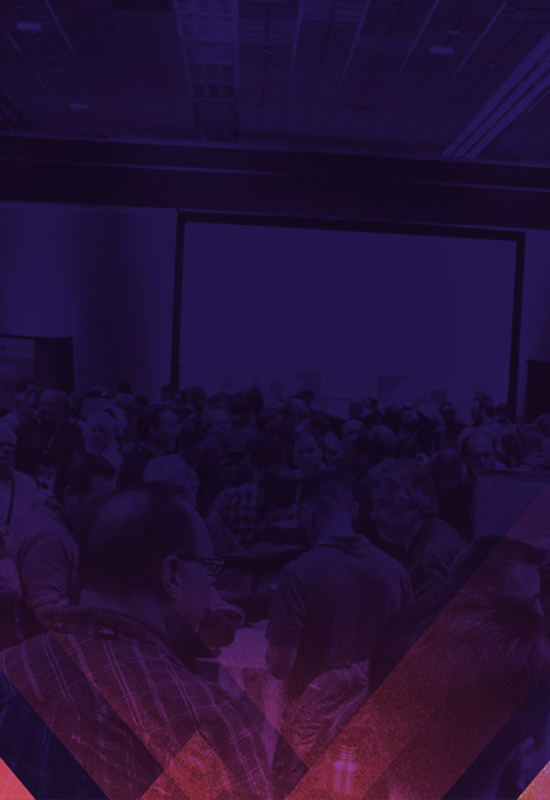 Exhibitors include Dell, Maxon, FMC, The Mandy Network, and many more great industry names. Take advantage of your time at the KeyFrames Conference to enjoy nightly parades with street performers and colorful costumes. 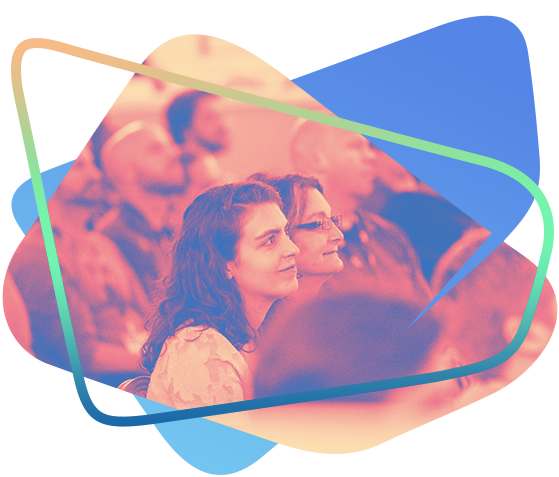 The KeyFrames Conference is the place to be for motion designers, animators, VFX artists, and filmmakers who want to stay up to date with industry best practices, discuss the craft, and network. The sessions are designed for intermediate-to-advanced level professionals. Beginners may start off by attending the pre-conference day, to enhance their basic knowledge before attending the subsequent sessions. 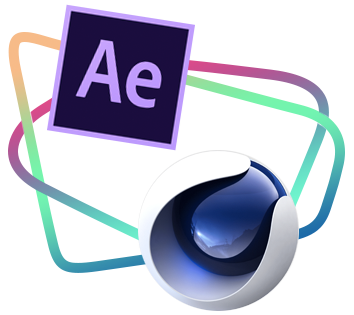 The program features general sessions about motion design, as well as technical training for After Effects, Cinema 4D and a variety of leading plugins. The program will also include a dedicated track for plugins and hardware supported by industry vendors. 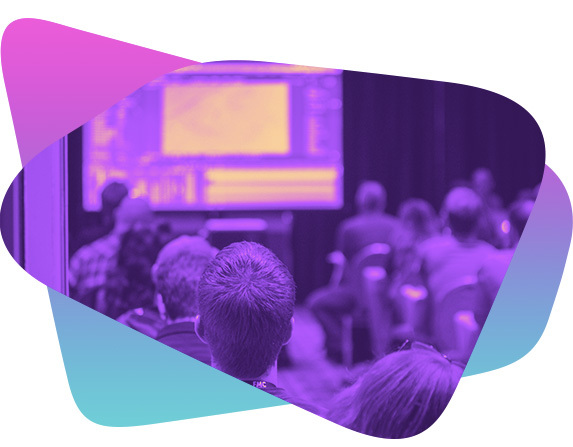 Attend remarkable talks, peek behind the scenes at productions, commercials, promos, movies and take advantage of some hands-on labs for beginners and intermediate users.